The plants that grow and develop in large populations under natural conditions and that manage to overcome the various stages of growth until they reach the flowering phase with minimum human intervention, are the most vigorous plants, they are the ‘winners’. These characteristics will be transmitted to the following generations and after a few years of growth these populations will retain certain characteristics, typical of the origin group while preserving a rich gene pool that will guarantee a wide range of genes able to give plants a good adaptability even with diverse climatic conditions, fast growth and resistance to parsassites. On the other hand, plants grown in greenhouses and guided throughout the vegetative cycle, only manage to meet the standards and characteristics of the environments with highly controlled environmental parameters (soil, temperature and quantity of light). In this way, they receive an artificial selection and over time their gene pool becomes so poor that if they lived in conditions not identical to the original ones they would soon manifest reactions such as: poor adaptability, slow growth, weak constitution and very few abilities to react to diseases and pests. They will be unprepared for the countless environmental variations, the wind, the sudden change in temperature or in the case of sudden and heavy storms or torrential rains. 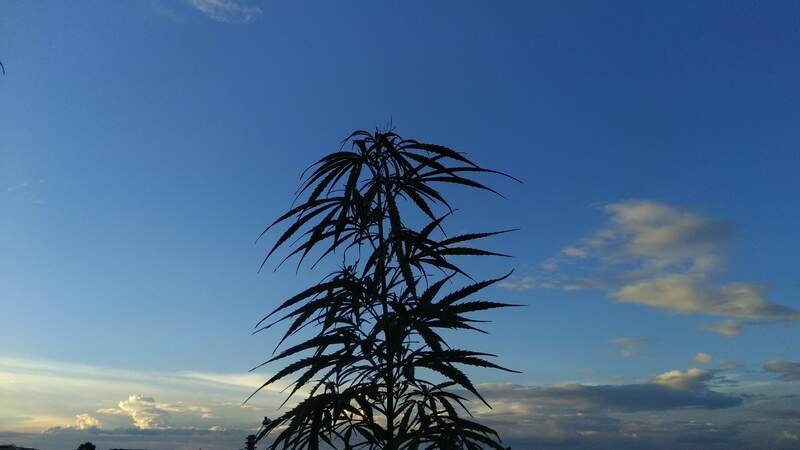 The importance of growing plants from outdoor seeds, that is, coming from outdoor crops, seed become strong by natural selection is in our interest if we want to see our plants develop at their best, healthy and with a strong constitution. It is a bit like the purebred dogs and those raised outdoors in large and spacious farms. The continuous crossbreeding between blood relatives or between individuals who descend from common ancestors, too close, causes the genes in common to bring out recessive characters bearers of diseases and constitutional weakness. This is why nature spontaneously favours the crossing of plants even one kilometre away from each other and implements strategies to encourage, for example, the poor fertility of the pollen of sister plants, that is, the plants that will grow from this fertilization will show little or poor vigour so that, over time, due to a selection phenomenon, the genetic line will tend to become impoverished until it becomes sterile. We might notice slender plants, smaller and smaller, that has a short flowering or generally short vegetative cycle. In greenhouses where modern strain selections are made, fertilizations are often forced on small populations where the high degree of kinship between sister plants will favour the appearance of recessive traits. This is one of the reasons why many of us have been disappointed by plants born from the seeds coming from controlled crops and monitored in greenhouses or indoor. These plants have been spoiled and weakened by artificial selection, often performed on a very small population of individuals. On the other hand we all know the vigour and resistance of the “road” plants or seeds found during a journey in which plants lived in outdoor and natural conditions all their lives and all this time. 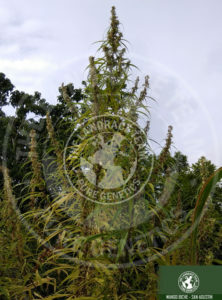 Hence the increasingly insistent demand from breeders and growers of Landraces and their recovery and preservation, autochthonous breeds, that is, of Cannabis plants coming from large portions of lands where they have been cultivated for centuries in the most varied and diverse conditions but always outdoors and without the monitoring of artificial selection. These plants today are the object of study and research for their extraordinary ability to resist pests and fungal diseases, for their vigour and strong constitution. 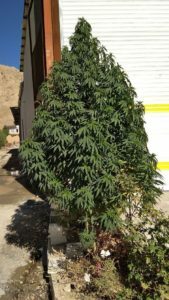 This does not mean that growing landrace seeds, grown outdoors, and bringing them into the greenhouse will guarantee a rich harvest. 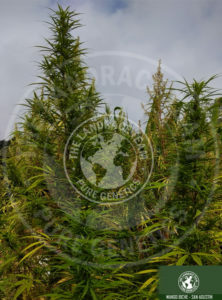 It does not make much sense to carry a strong and naturally selected genetic line outdoors in a greenhouse or in a grow room because it would mean starting a process of weakening the gene pool that would lose a 25% variability and therefore translated in terms of cultivation, already in the the next generation we will notice a decline in births and poor quality of adaptation. 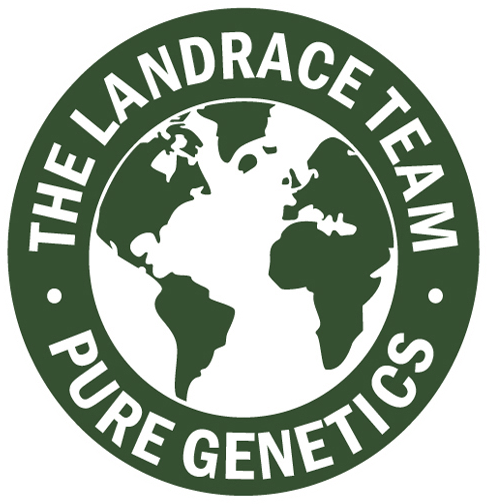 In summary then, the more plants we will have outdoors the greater the gene range/array that they will show, the random crossings within a varied population will guarantee a maintenance of this gene range/diversity and the subsequent generations will benefit from this genetic variety. Choosing seeds from plants grown in natural conditions (outdoor) will ensure a rich harvest with minimum effort.